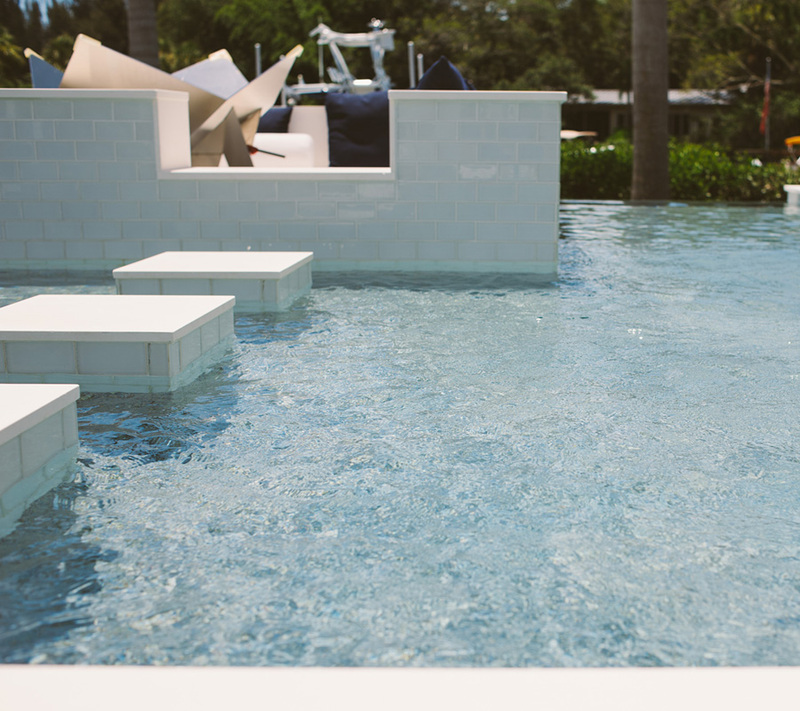 Aaron’s Elite Pool Service offers distinctive pool construction & renovation services. For a free consultation or to request more information, call us today at (941) 922-6877. Aaron's Elite is proud to be a licensed builder for San Juan Quality Fiberglass Pools. 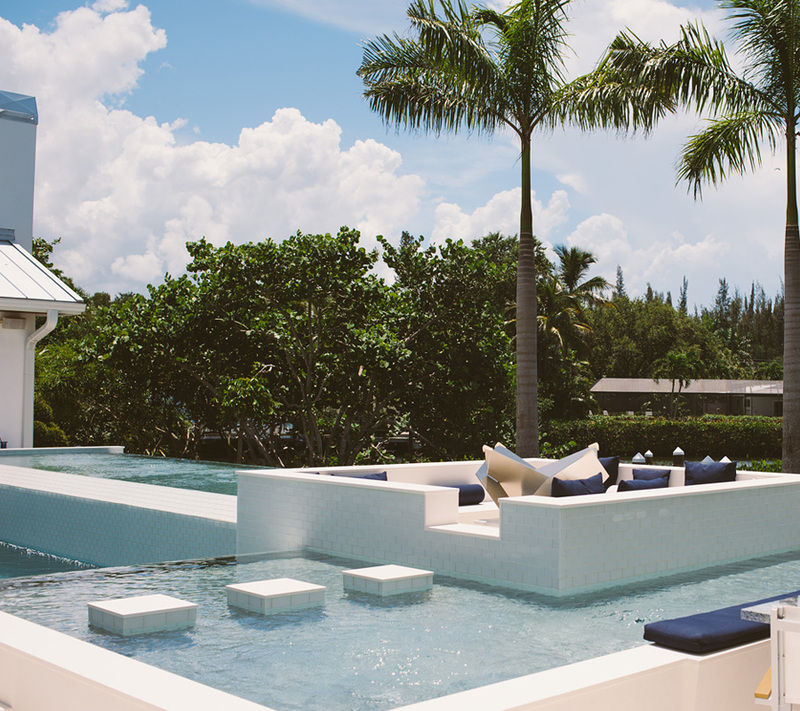 San Juan is the only company that uses five hand laid layers of fiber glass in their pools. You can depend on San Juan Quality.